No matter if you're standing on the bank or fishing from a boat, you can be successful at catching fish. It's a matter of learning what the fish are looking for. Some times you won't know until you're looking at the water. We should all take a lesson from fly fishermen. They have a saying "Match the Hatch" and I've found that this saying works for bass fishermen as well. We all have those favorite lures that we always tie on every time we go out - even I do, but some times we have to stop and think about what's going on around us. Before we dive into the best baits to use, lets get talk a bit about the basics. 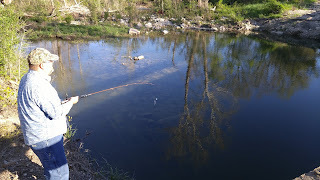 If you are fishing from the bank, usually you aren't going to have a choice of several rods. 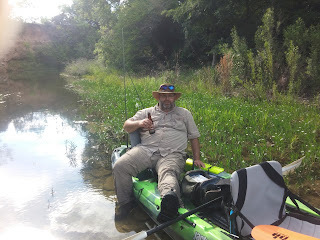 But I would highly recommend using a light spinning rod if you are bank fishing or even if you're just getting started from a boat or kayak. The reason is that a light spinning rid can be cast with one hand. There are some of you who I'm sure can cast a baitcaster with one hand, but accuracy is significantly more difficult. You need to be 100% comfortable with whatever you are casting so you can be accurate and know your lure is going to land where you want it. The reel you get is more up to you. But I highly recommend getting something that has more than 4 bearings. The number of bearings is often directly related to the cost of the unit. 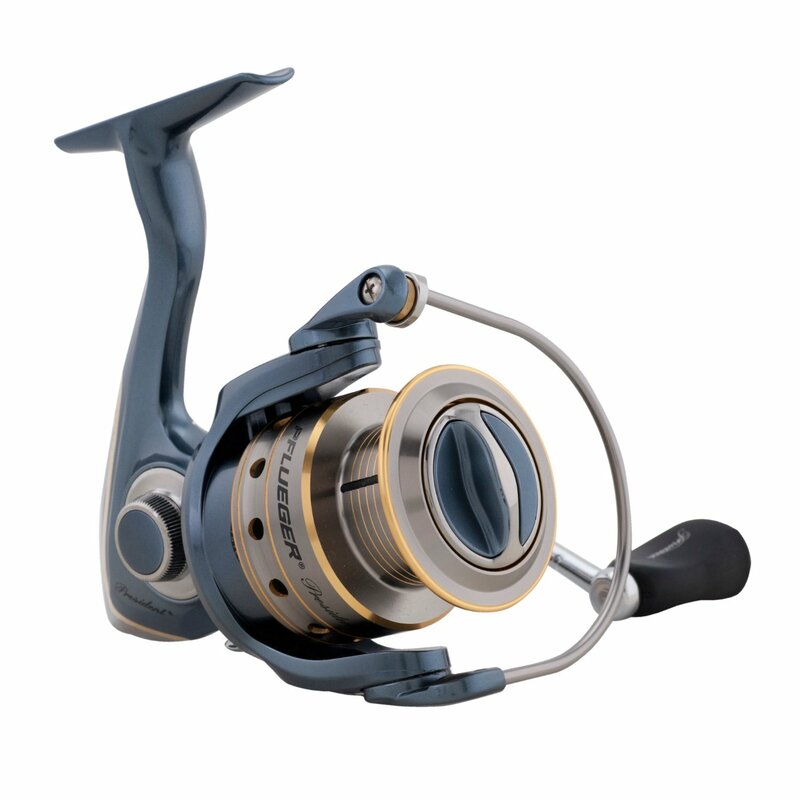 For a good all around reel go with a Pflueger President 6925 or 6930. This reel is a step up from the bottom end reel and depending on how much you use it, can last for years. Braid is a good line to use any environment where you might run into brush or rocks. And don't listen to the naysayers about braid being more obvious and that you should mono leaders. It's not as much of a problem as they make it out to be. To start out, get yourself some Moss Green Power Pro 15lb braid and then refine your feel from there. Forget the concept of a bobber. You're graduating to the "Imitation" category. Live bait isn't really a choice here. You are going to fool those fish into biting into a plastic and metal object. While this may seem difficult to the initiate, it's not as hard as you think. There are some basic lures that will always be in my tackle box. These lures will always catch fish at some point during the day. To start with, a white small to medium sized spinner bait. This lure is exceptional certain times of the year and a really good place to start. 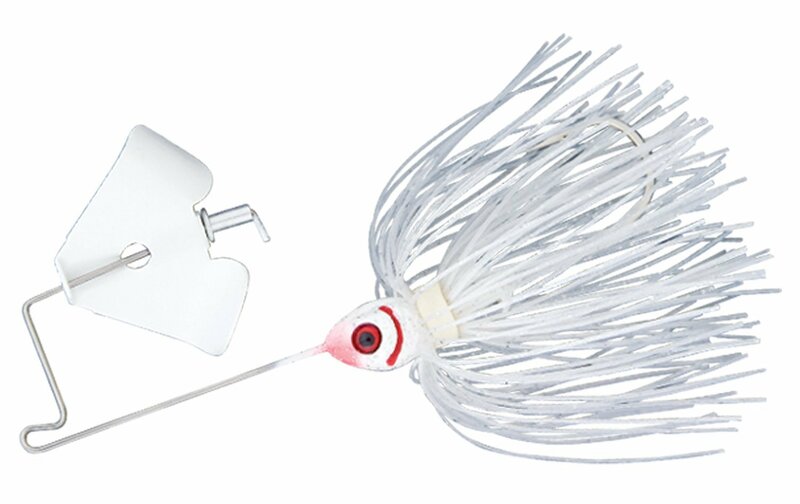 The next lure I always keep in my tackle bag, though mostly a southern states thing, is a small white buzz bait. These produce spring to fall and in the south can pull a strike in the winter on a regular basis. Don't under estimate them! Finally, you need to have a trick worm or Senko type worm in your bag of tricks. 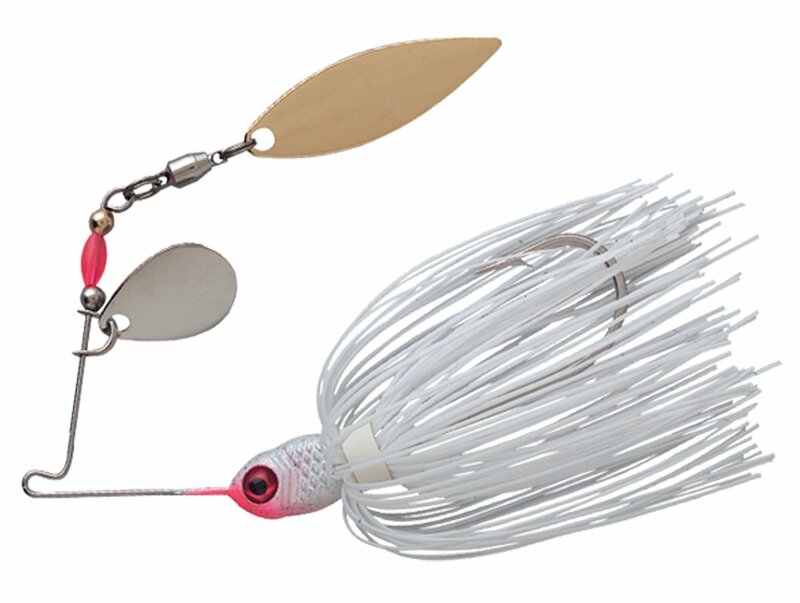 This lure is perfect for those days when the fish don't want to move - which is more often than you think. - A Light Spinning rod. - A spinning reel to match. - A white Spinner bait, a white Buzz Bait, and 4 inch "Watermelon" Senko Worm. We'll get into the more complicated aspects of using these items in a future article. For now, go collect these items and we'll talk about how each of these work to create a simple package that will allow you to catch fish every time you go out.